ARMv8 X-Gene X-C1 Development Systems, powered by Ubuntu 14.04 LTS, now available through Applied Micro’s developer enablement program. 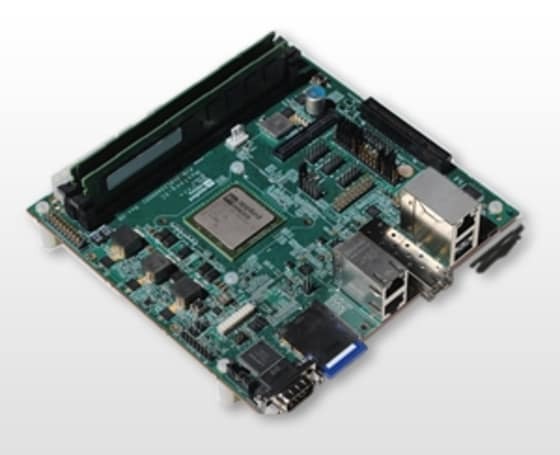 One of the hottest topics to emerge in the scale-out server space is the ARM-based server. These highly integrated systems, powered by CPUs which are in effect complete Systems-on-a-Chip, bring the promise of high performance in a compact, power-efficient and low-cost package. And what’s more, instead of being sourced from a single vendor, these SoCs are supported by a wide ecosystem of CPU suppliers with varying configurations, application targets and price points. From the very beginning, Canonical has been a driver of server diversity across architectures. Alongside our long-term commitment to x86 and Power, we built the first general-purpose server platform for ARM-based systems, and through industry partnerships with lead vendors, drove the first proof-of-concept deployments of 32-bit ARM into the storage and web segments. And we have done it again with ARM’s new ARMv8 64-bit architecture, partnering with Applied Micro and ARM to deliver with Ubuntu 14.04 LTS the first ARMv8-compatible commercially supported, general-purpose server OS release, running Ubuntu 14.04 LTS and supported through Ubuntu Advantage. Applied Micro are the first vendor to deliver a product-grade 64-bit ARMv8 SoC core in production form. The X-Gene Storm brings 8 cores at 2.4GHz driving dual DDR3 channels with on-chip integrated Gen3 SATA, 1GbE & 10GbE Ethernet uplinks. 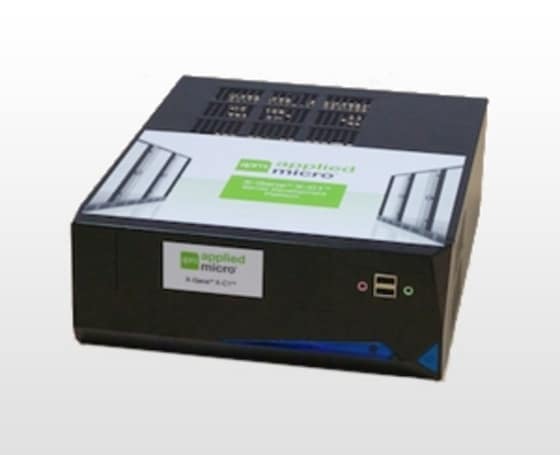 They are available in an HP Moonshot configuration — the m400 cartridge launched at ARM Techcon this year– and now, for a limited time, Applied Micro is offering systems directly to lead developers and end-customers. It’s a great deal too — you can get a complete 64-bit ARMv8 system for less lower-performing systems from the competition. So if you’ve been waiting for ARMv8 hardware to port, test or measure your critical application, you can order your system right now at the X-Gene Development Kit program website. You can be confident that you’ll have the same Ubuntu LTS experience you have on x86 hardware and on the cloud — because it’s a platform backed by Canonical. Congratulations to Applied Micro team for being first, and for driving availability of the hardware to the next level.